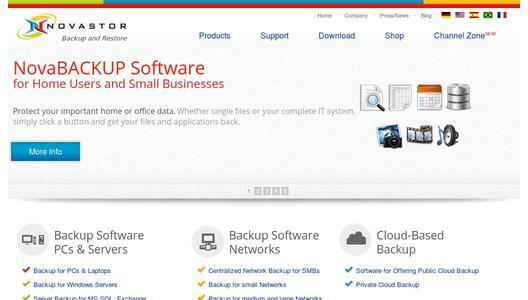 NovaStor’s backup and cloud innovations convince the Renowned Red Herring Jury. Red Herring announces its Top 100 award in recognition of the leading private companies from Europe, celebrating innovations and technologies across their respective industries. 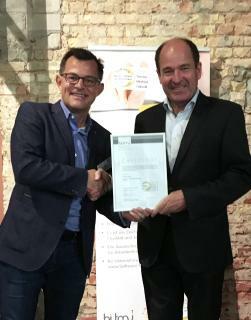 Data protection specialist NovaStor has been selected for achievements and developments in backup and cloud technology. 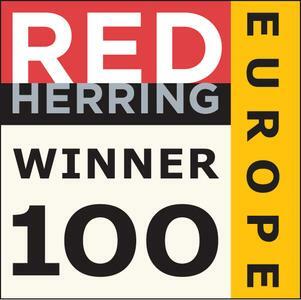 Red Herring’s Top 100 Europe list has become a mark of distinction for identifying promising companies and entrepreneurs. Red Herring editors were among the first to recognize that companies such as Facebook, Twitter, Google, Yahoo, Skype, Salesforce.com, YouTube, and eBay would change the way we live and work. Red Herring’s editorial staff evaluated the companies on both quantitative and qualitative criteria, such as financial performance, technology innovation, management quality, strategy, and market penetration. 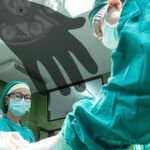 This assessment of potential is complemented by a careful review of the track record and standing of startups relative to their peers, allowing Red Herring to look past the “buzz” and make the list a valuable instrument of discovery and advocacy for the most promising new business models in Europe.